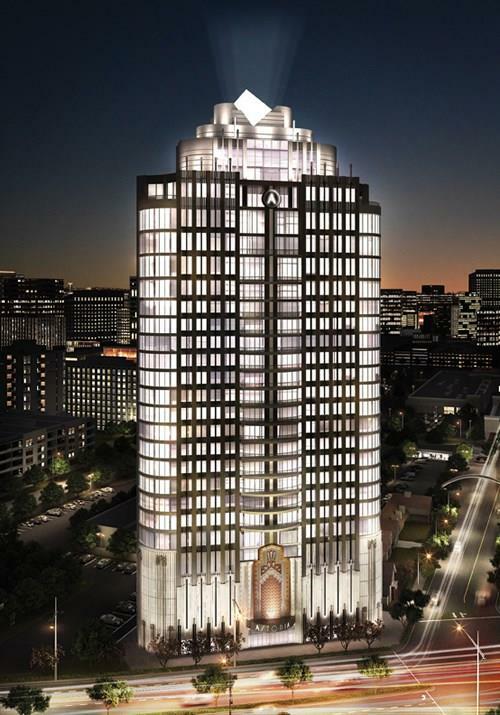 The River Oaks is a luxury high-rise condominium in Central, Houston, Texas. 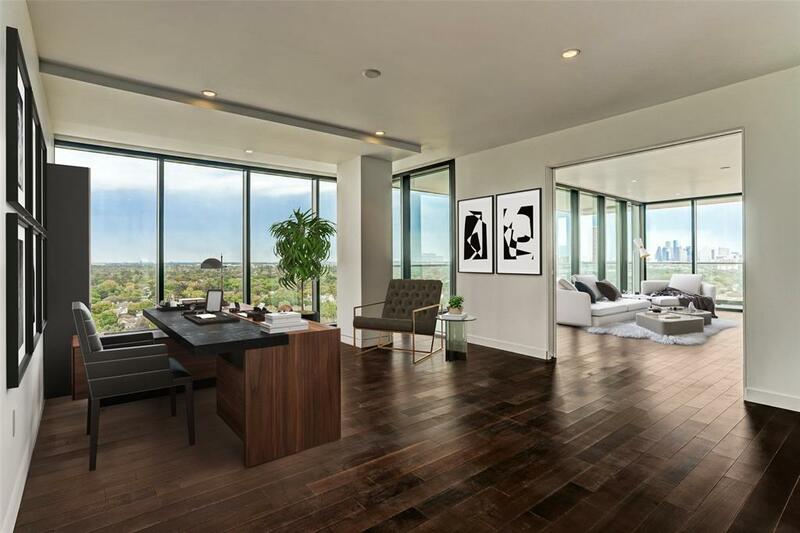 The building offers a variety of units to match the lifestyle needs of residents. 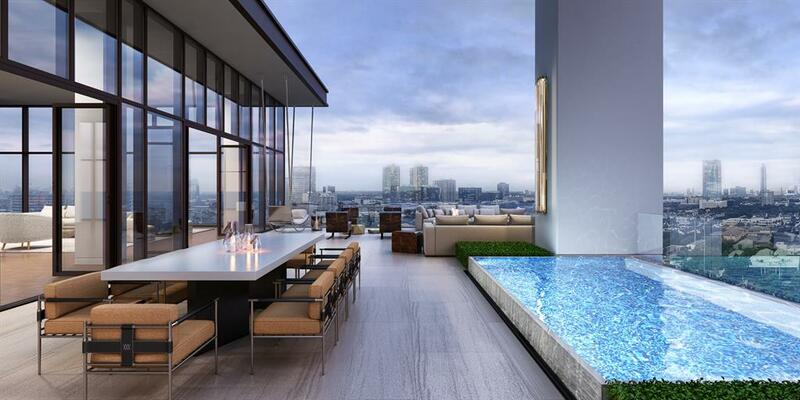 Ranging from single room units to luxury penthouse suites, you have the option to choose a home that suits you best. 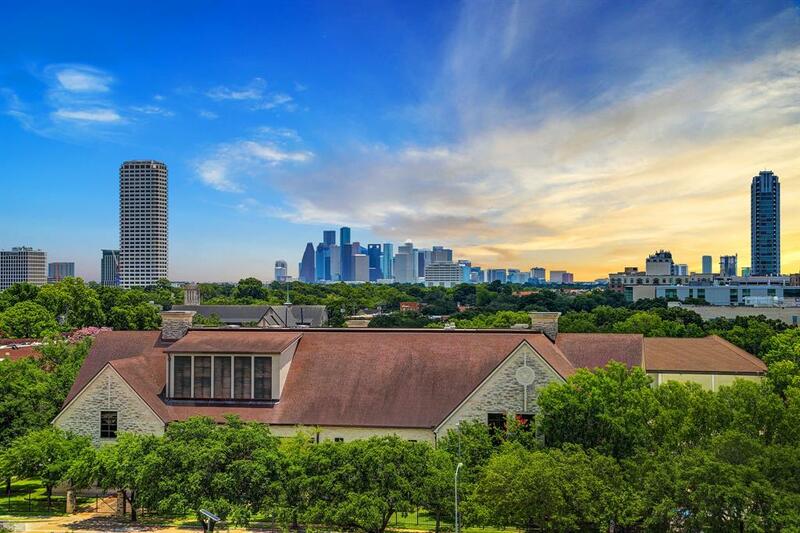 The River Oaks offers excellent unobstructed views of the surrounding area and Houston’s skyline. 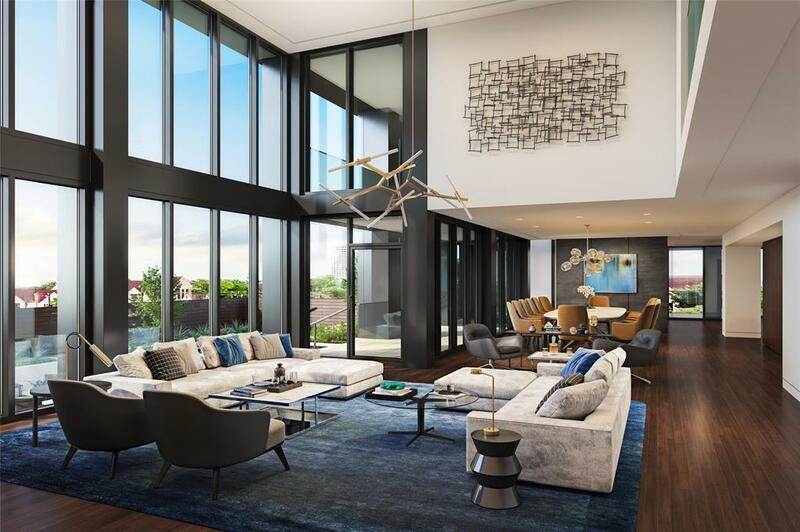 This is one of the most sought-after luxury condominiums available in the city. 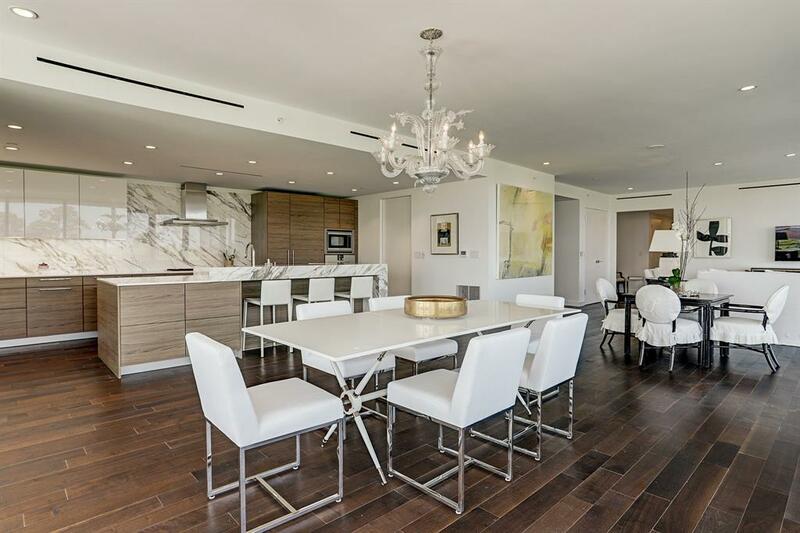 The condominium has excellent amenities you can expect from a luxury condominium. The building has valet, concierge, guest suites, pools, fitness center and many more available to residents and their visitors. 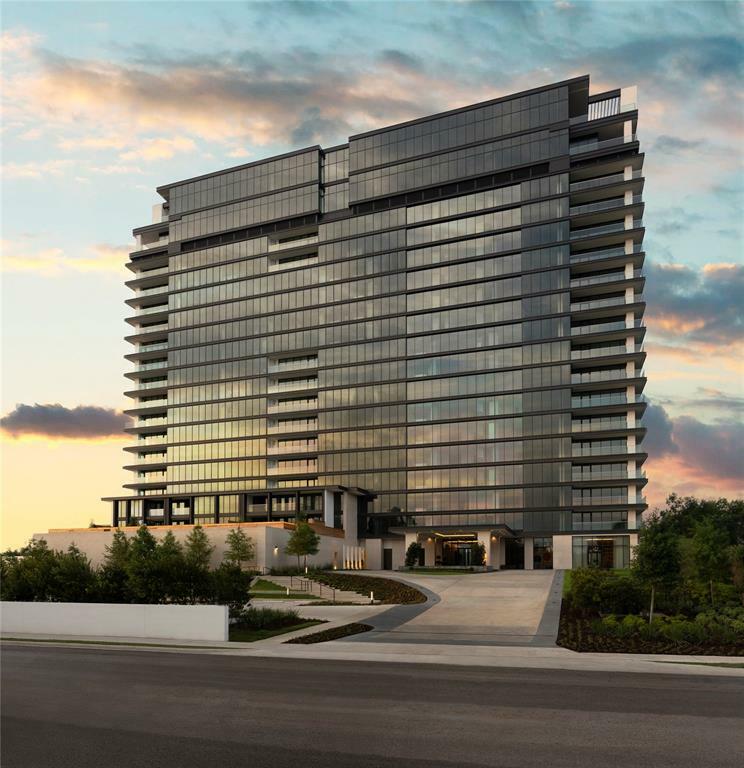 The River Oaks is located at the heart of the city and you are a convenient commute from many of the business, commercial and shopping districts of Houston. The building also has a dedicated dog park available to residents and their pets. Outside you have River Oaks Park an outdoor park featuring play equipment, a lighted sports field & a trail for hiking & cycling. Shopping Centers are plentiful in the area, to the east you have Shepherd Square Shopping Center, to the west Highland Village is available as well. 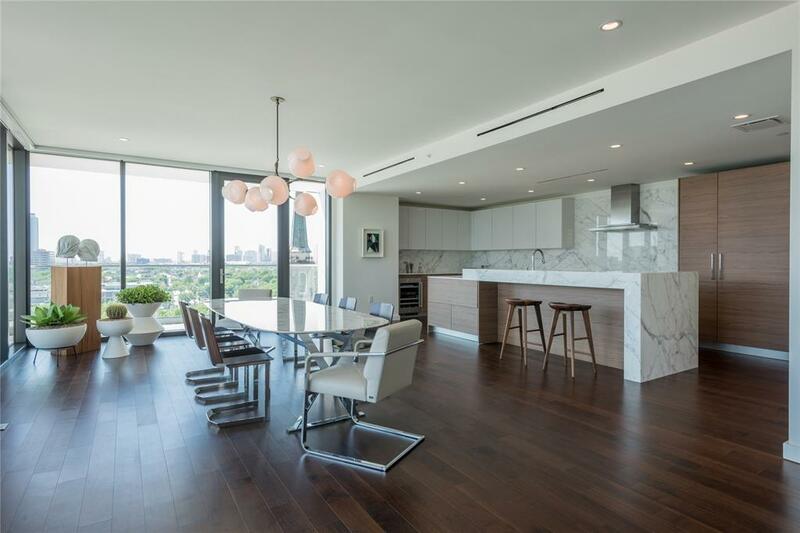 For more information on Condominium living in Houston check out Houston Highrises: Top Ten Reasons for Apartment Living. Schools in the area are some of the best performing institutions in the area. Schools in the region are part of the Houston Independent School District. Schools close to the building are St. John’s School is a private school that offers education for all grade levels. To the east of the building, you have Lamar High School. There are many other schools available in the area open to residents moving into the area. If you are looking to find a buyer for your home you will want to hire a Professional Realtor. Selling a property today can be challenging and time-consuming. I have worked with many clients buy and sell properties in the region. I will walk you through the process and make selling your property fast and easy.